Contemporary designs. Clean lines. Captivating results. 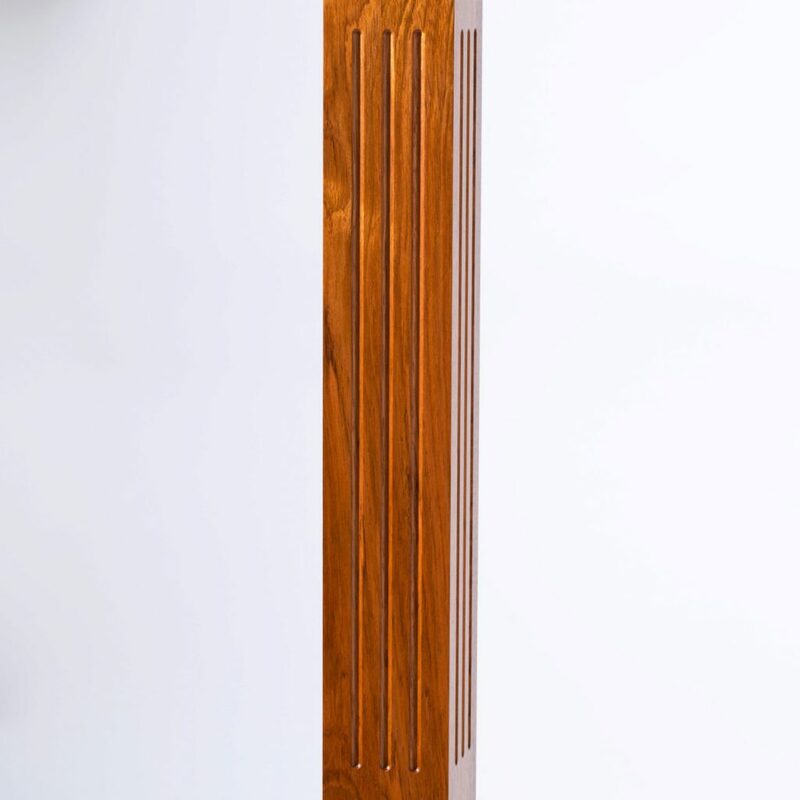 The Modern Series offers you box newels that feature simple beauty. Cutting edge homes increasingly seek these sharp, minimalistic features. 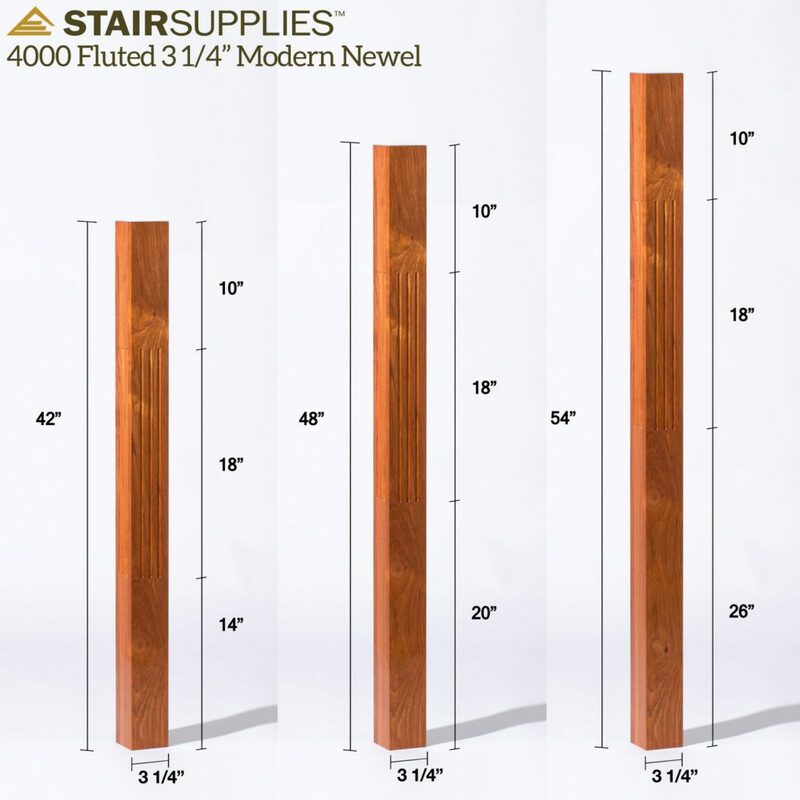 Choose the 4000F 3 1/4″ Newel for a square wood post with elegant flutes that add visual interest to your stairway. 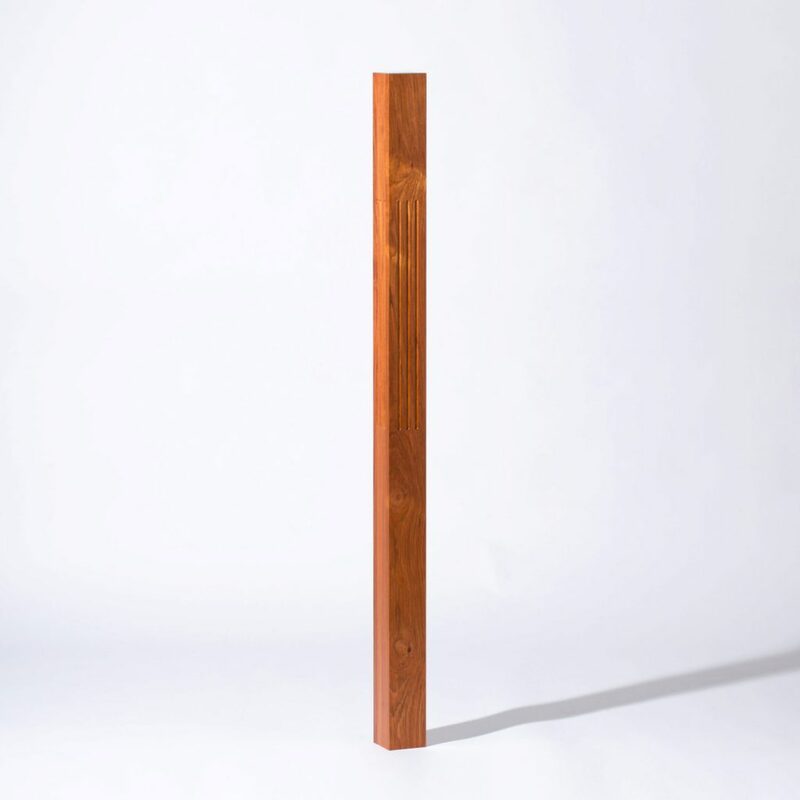 The tops of this newel are not chamfered. 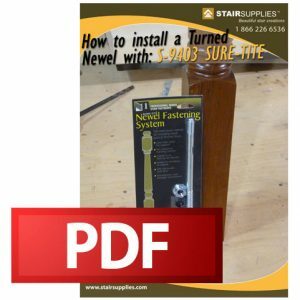 However, if you give us a call at 1 (866) 226-6536, we can talk about customizing the newel to fit your needs.